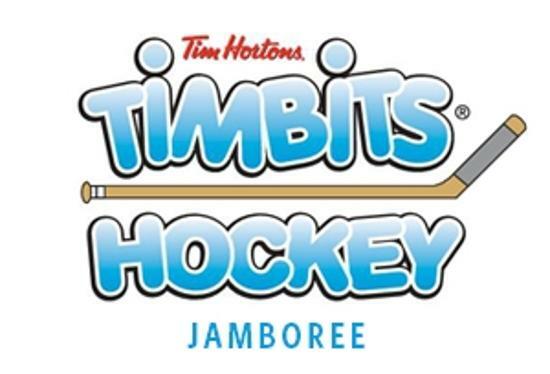 Canadian Tire Centre will host the 22nd Annual Tim Hortons Timbits Jamboree for special registered Timbits teams on Sunday, Feb. 3rd. 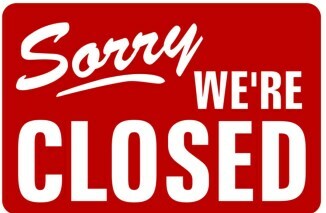 All the little Timbits will take to the big ice for an assortment of games and activities! 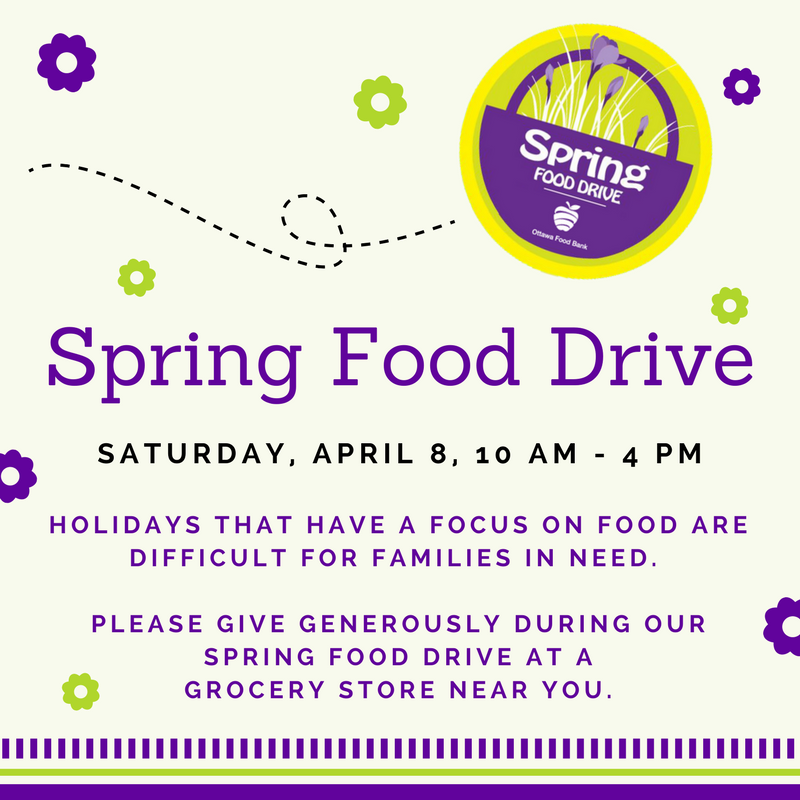 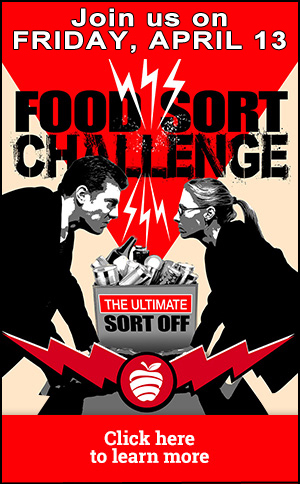 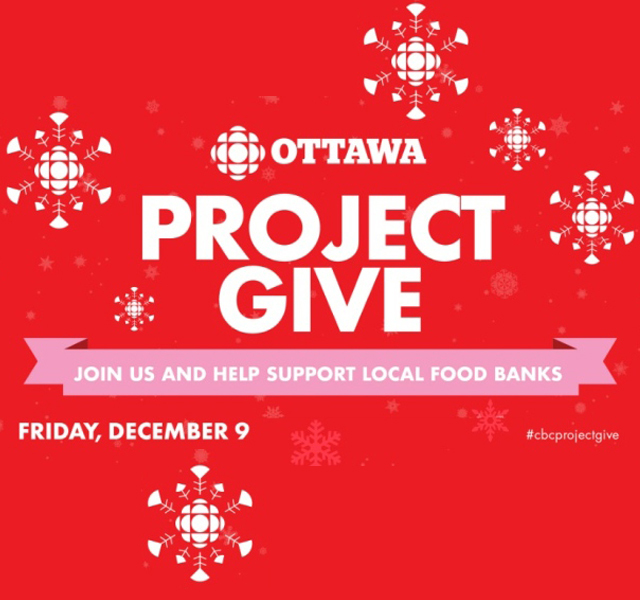 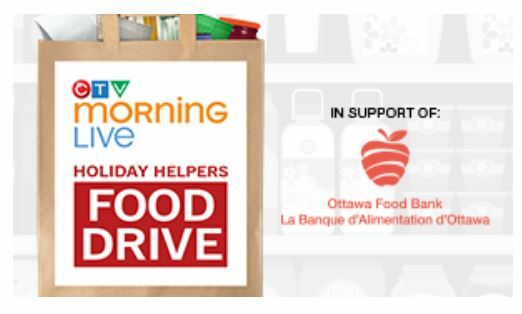 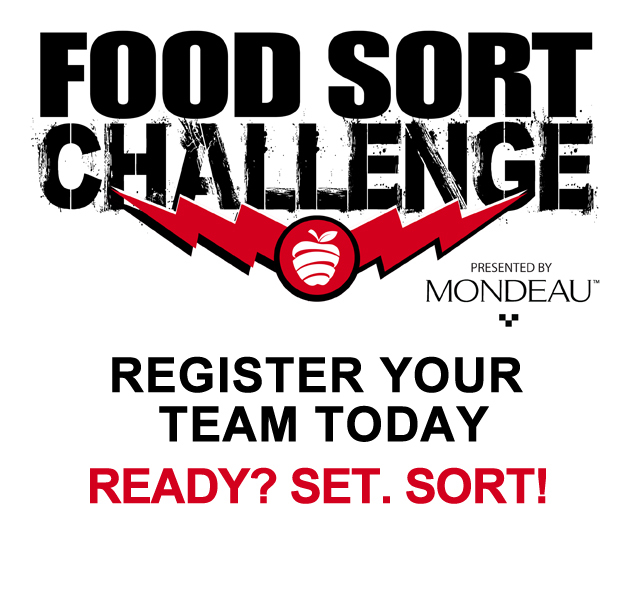 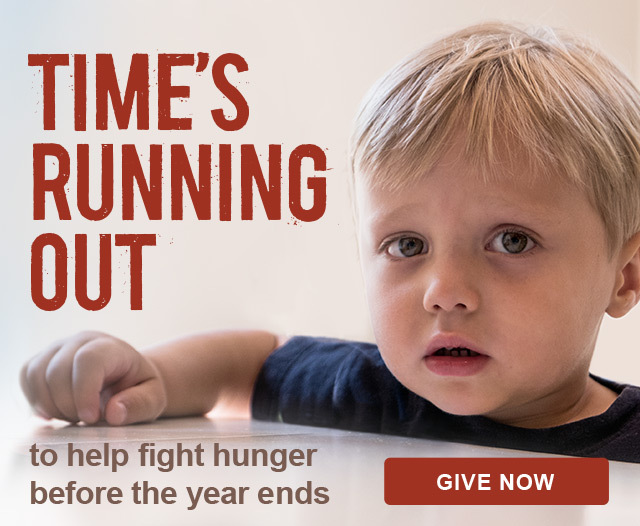 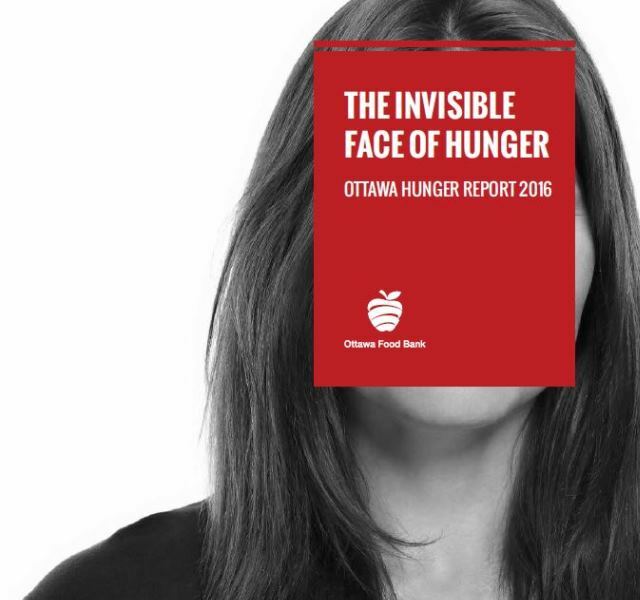 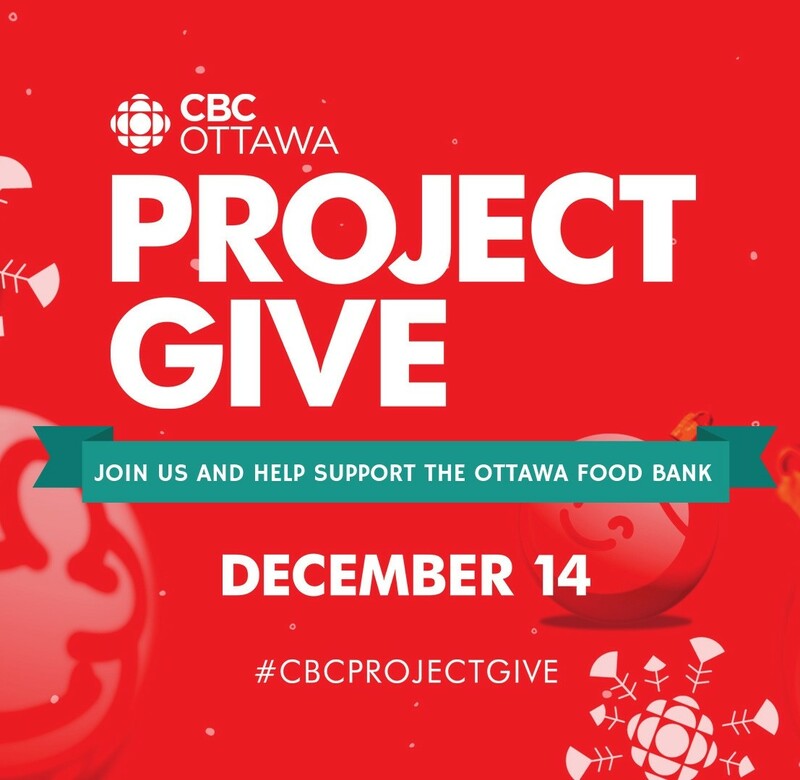 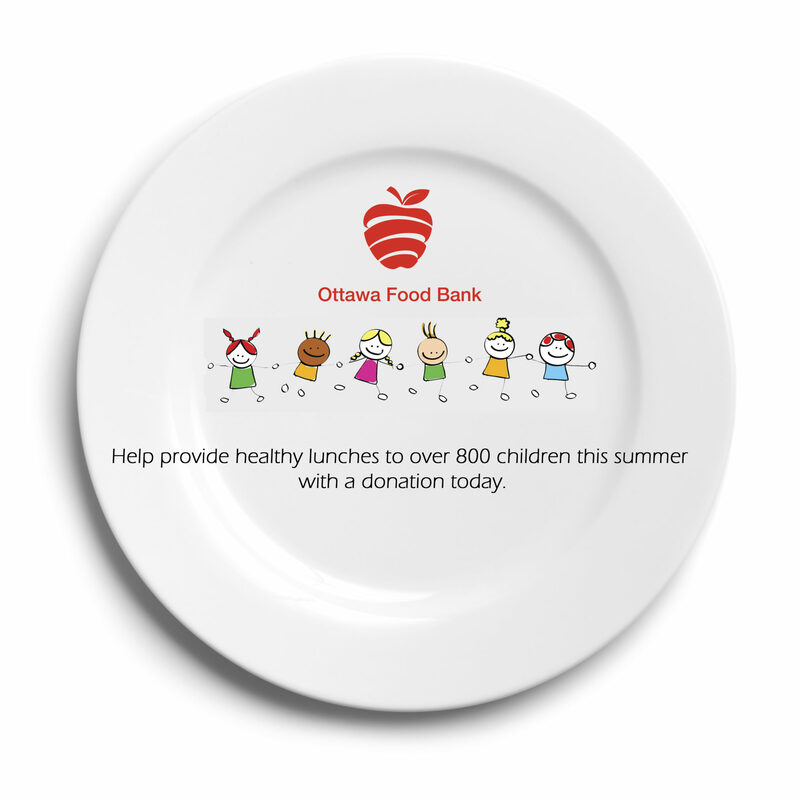 Volunteers will be on-site to collect food and fund donations for the Ottawa Food Bank.